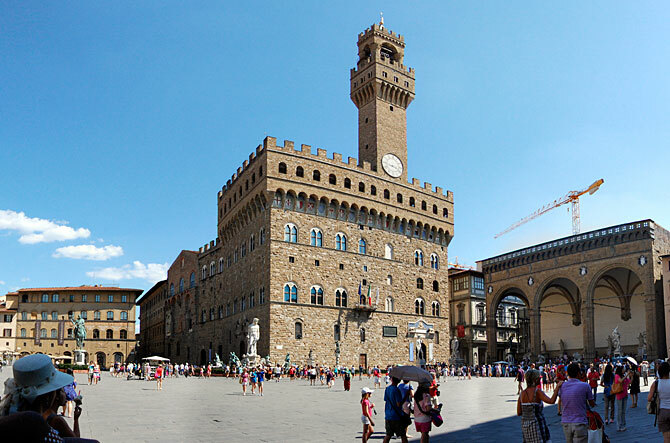 Cosimo de’ Medici Hotel can boast an excellent central location. 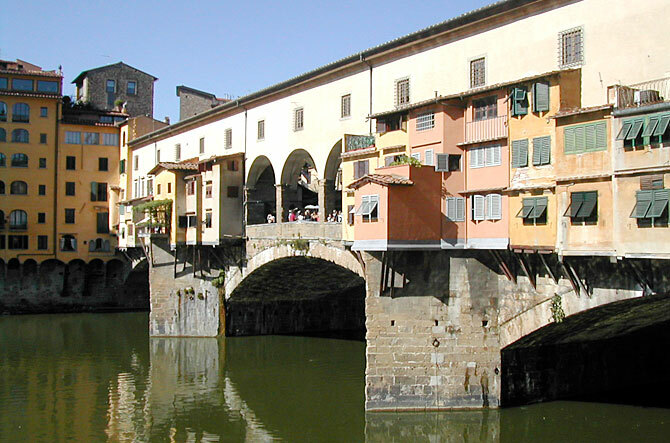 It is situated in the historic centre of Florence, in the Santa Maria Novella area, and is a short walk from the Duomo, Uffizi Gallery(Galleria degli Uffici), Ponte Vecchio and the main monuments and museums. Nearby, there is the central market of Florence and San Lorenzo where you can buy souvenirs and local crafts and also try the typical Tuscan specialties. The area also has banks, chemists and exclusive boutiques that stock famous designer brands. There are also wine bars and typical local restaurants. Cosimo de’ Medici Hotel is also convenient for those who decide to plan holidays and excursions not just in Florence but also the surrounding areas. 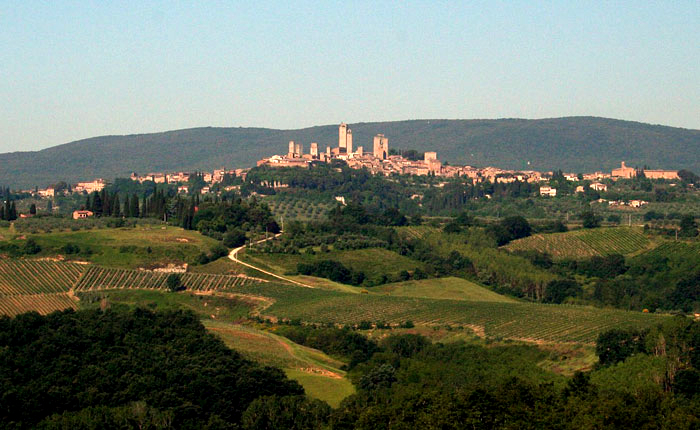 In fact, all the best excursions to Chianti and around Tuscany leave from Santa Maria Novella. Our staff is always available to advise and suggest customized tours and tailor made to your needs and to provide all the necessary information to help make your stay in Florence as enjoyable and satisfying as possible. Cosimo de’ Medici Hotel is located in a strategic position for those who travel for business. In fact, Palazzo dei Congressi and the Fortezza da Basso Expo Centre are only 5 minutes from the hotel. 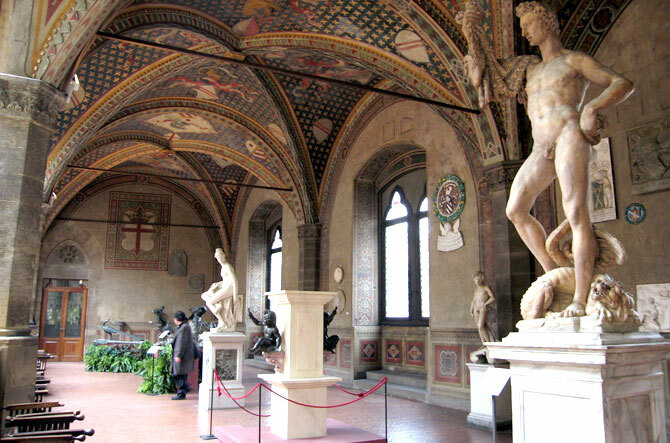 ((distance 3900 metres) – inside this Museum you can find works of art by Michelangelo and Donatello and a collection of the best sculptures of the Renaissance period. 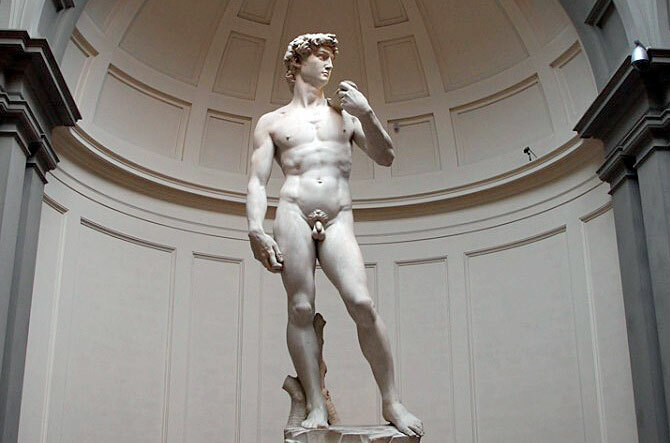 (distance 900 metres) – here there are some incomplete works of Michelangelo and his masterpiece, David. 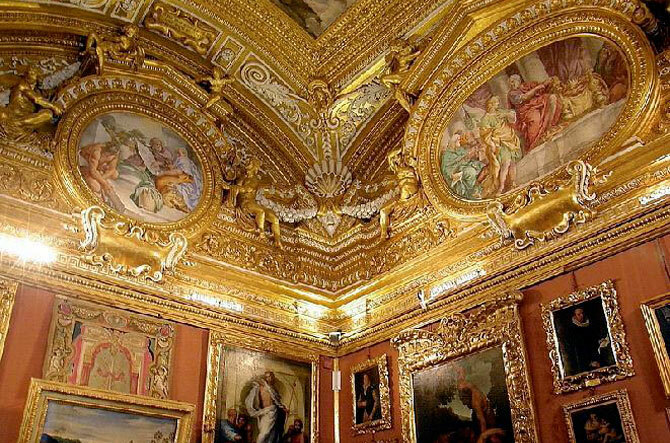 (distance 1500 metres ) – the gallery hosts a large collection of works by Tiziano, Raffaello and Rubens in addition to many Rennaissance and Baroque period works of art. Other places to visit that are recommended. 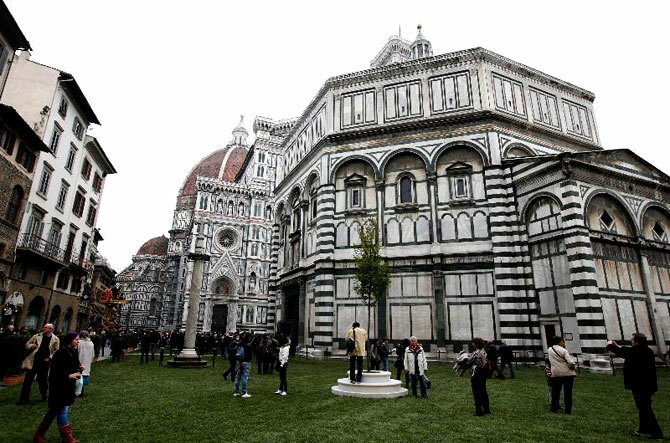 (distance 600 metres) – the world famous Duomo di Santa Maria del Fiore renders Florence’s skyline unique thanks to its Brunelleschi dome, Giotto’s Tower and the Baptistery. 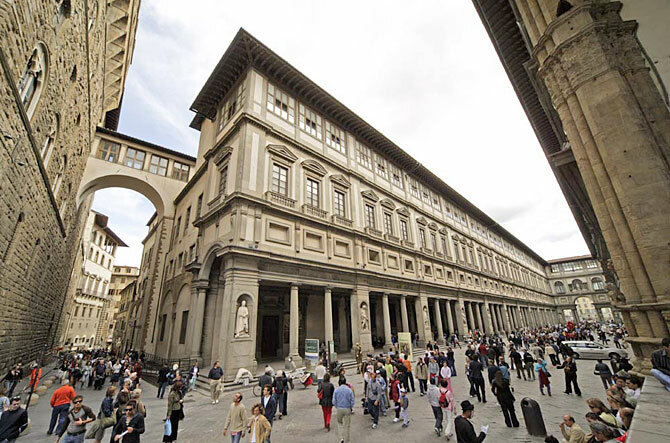 (distance 900 metres ) – considered an open air museum, it is where one can see the Palazzo Vecchio, a copy of Michelangelo’s David, the splendid Loggia dei Lanzi and the statue of Neptune. 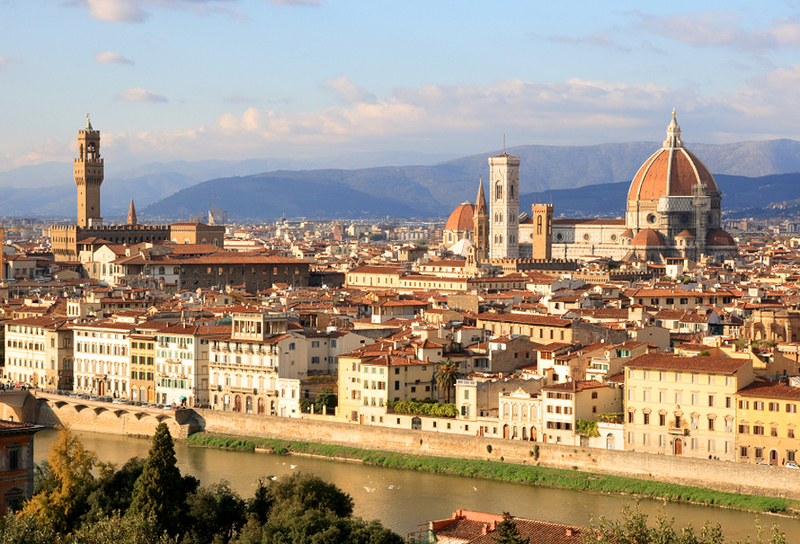 (distance 1200 metres ) – one of the most gorgeous and striking places in Florence. It is where many Medieval jewellery and gold craftsman workshops can be found. 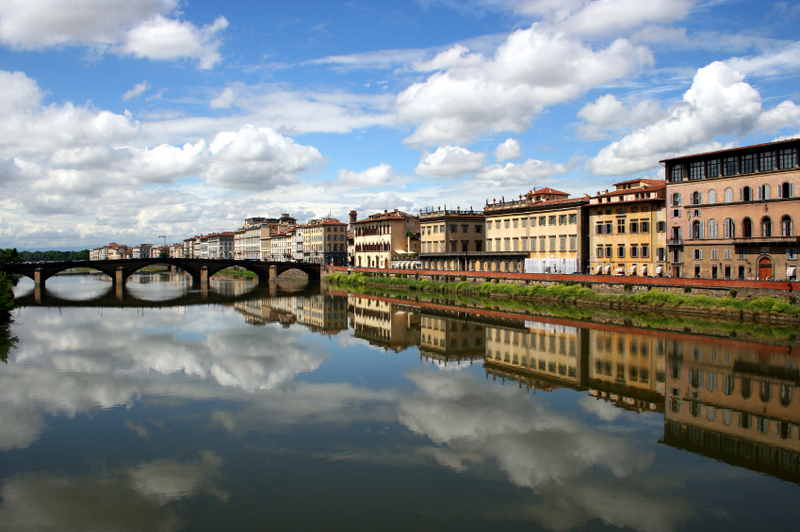 Across the Arno river is where all tourists meet and experience the city for the first time. Sign up to our newsletter and you will always receive offers and events in advance. Enter your email address. It’s free!